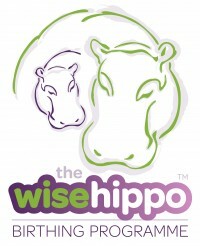 Soft tissue massage can be used to help reduce pain produced by injury or simply soreness caused by intensive training. There has been a variety of research demonstrating the positive impact of massage on pain levels when combined with exercises and manual therapy techniques. Certain exercise for long periods can create stress on the body, which can create trigger points and tension in the muscles. Having regular massage can optimise your tissues pliability, increase the range of movement, thereby reducing risk of injury and support in efficiency of movement. What does your day look like? Spending every day at work…whether it’s an office job at a desk, standing or running around for long hours, whatever your job is, maintaining the same posture and engaging the same muscles over and over again can cause muscles to shorten and pull your joints into positions which over time can reduce function and increase chances of over-use and repetitive strain injuries. Sports massage can help to release these muscles and is a great way to counteract the negative affect of the bad posture. 4. Assist with recovery and improve your training. Ache after training? Massage is a great way to help reduce Delayed Onset Muscle Soreness (DOMS), basically soreness after exercise….massage may help recovery by increasing the blood circulation to the area and help to flush out the toxins that build up during exercise. Resulting in improvement of recovery and helping you get ready for your next exercise. 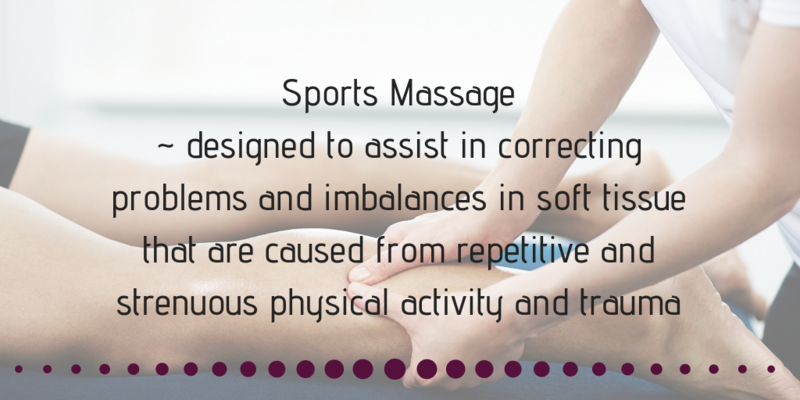 Not generally thought of as relaxing, Sports massage does help to reduce general anxiety by releasing tension. As the body releases and reduces physical tension the mind follows bringing about a great feeling of well-being and relaxation. Kasia Gigon specialises in Sports massage as well as other massage treatments at The Bath Massage Company. To make a booking with her visit our Book page.